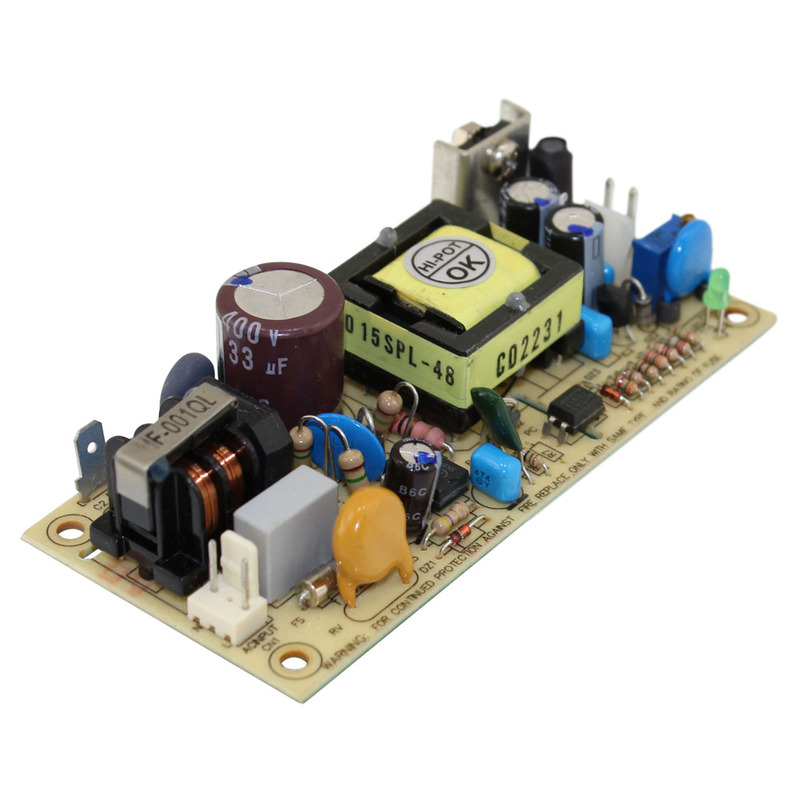 These open-frame single-output power supplies make an excellent alternative to linear regulators because they are lighter, smaller, and more efficient. Though our open-frame switching power supplies are more complex than linear benchtop power supplies, our high-performance switched-mode power supplies are quiet and well-regulated. 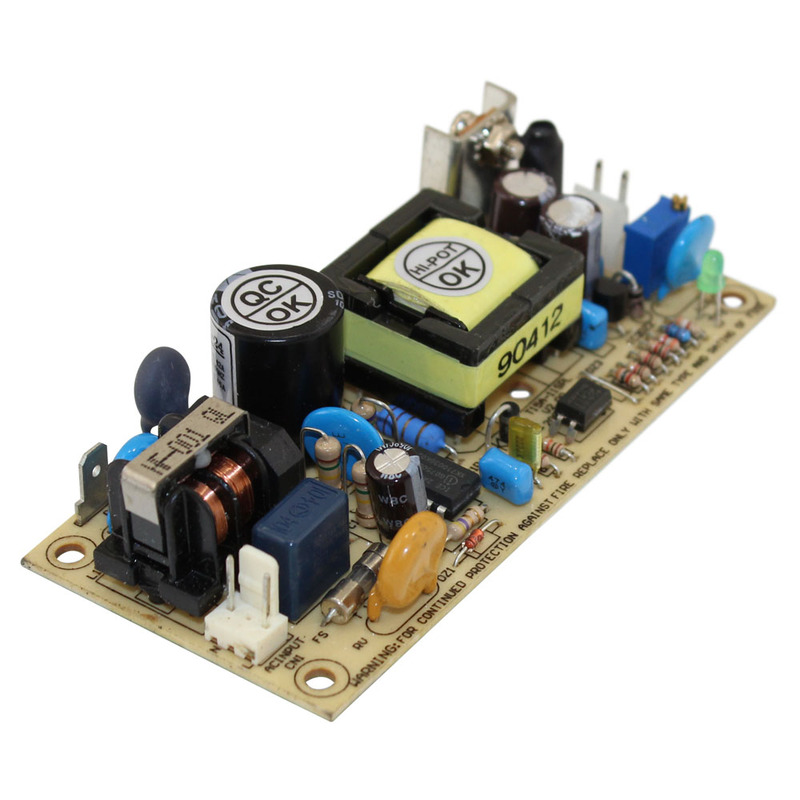 In addition, they feature input power factor correction and generally cost less than an equivalent linear power supply.